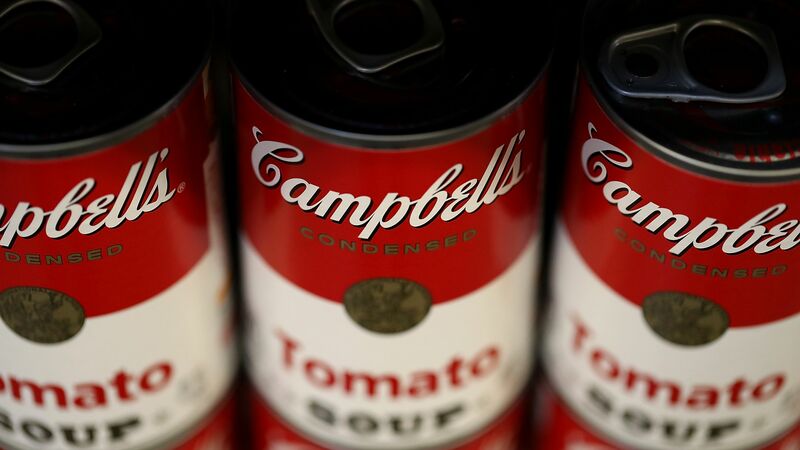 Campbell's Soup Co. is under pressure from activist investor Dan Loeb, who disclosed around a 6% ownership stake and is pushing for a sale. 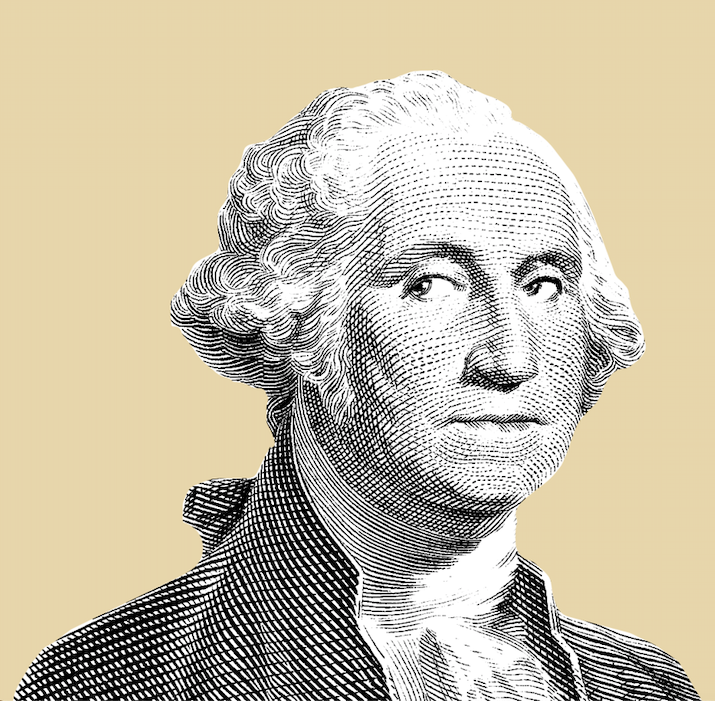 Why it's a big deal: Because Loeb also revealed an unexpected ally in George Strawbridge, the 80 year-old grandson of company founder Joseph Campbell, who disclosed a 2.8% stake of his own. This could create an inter-family rift, as other Campbell descendants hold both sizable ownership positions and board seats. Campbell's has a market cap of around $12.7 billion and an enterprise value of around $22 billion. Campbell is at a pivotal moment in its 150-year history as its namesake canned soups and other heavily processed foods have fallen out of favor with consumers, and attempts to pivot to fresher offerings such as Bolthouse Farms juices have stumbled. Former CEO Denise Morrison stepped down abruptly in May after a seven-year run and the company said it would review its product portfolio.